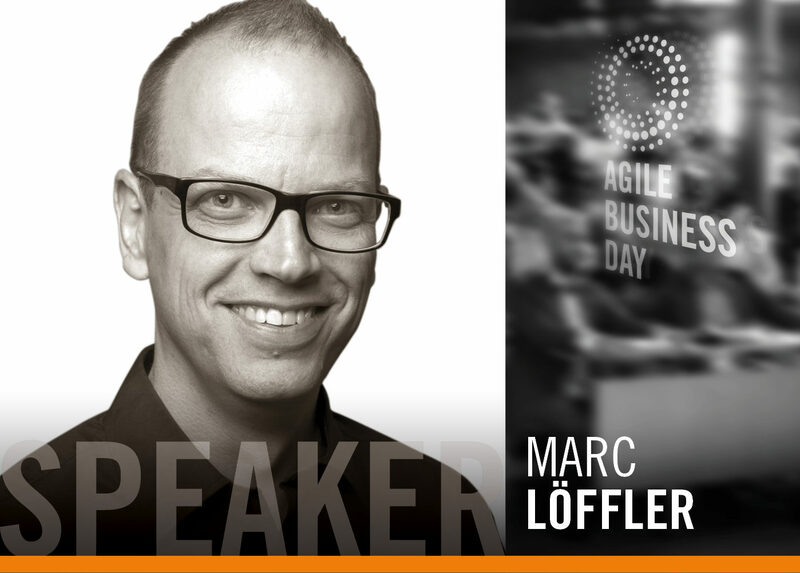 Keynote Speaker, Agile Coach, author of "Improving Agile Retrospectives"
Marc Loeffler is a renowned keynote speaker, author, and agile coach. Before getting in touch with agile methods and principles in 2006, he was working as a traditional project manager for companies like the Volkswagen AG or the Siemens AG. His passion is to help teams implementing agile frameworks and to transform our world of work. Marc has a passion for helping teams that are struggling with agile transitions and overcoming dysfunctional behavior. He loves to generate new insights by approaching common problems from the other side and trying to make havoc of the process deliberately. Marc is the author of “Improving Agile Retrospectives” published in the Mike Cohn series by Addison-Wesley Professional. Imagine, that your company wants to implement a promising framework, like, e.g., Scrum. The management expects better products, a faster Time To Market (TTM) and projects, that are in time and budget. Although they implemented Scrum by the book, after about half a year, they realize, that none of the promises came true. The Scrum Master is searching desperately for another, a better tool he can try next, but none of them has the desired effect. Step by step the team is falling back into their old habits and in the end, they say: Scrum does not work. In my talk, you’ll discover the root causes of these problems and find a way to succeed finally. At the same time, I’ll talk about various examples from my pool of worst practices and show you, what you can learn from them. In the end, it’s your decision to ruin or save your company.